This week and next week GFI partners with our daughter ministry, Grace Counseling India, to provide Christ-Centered Counseling training. 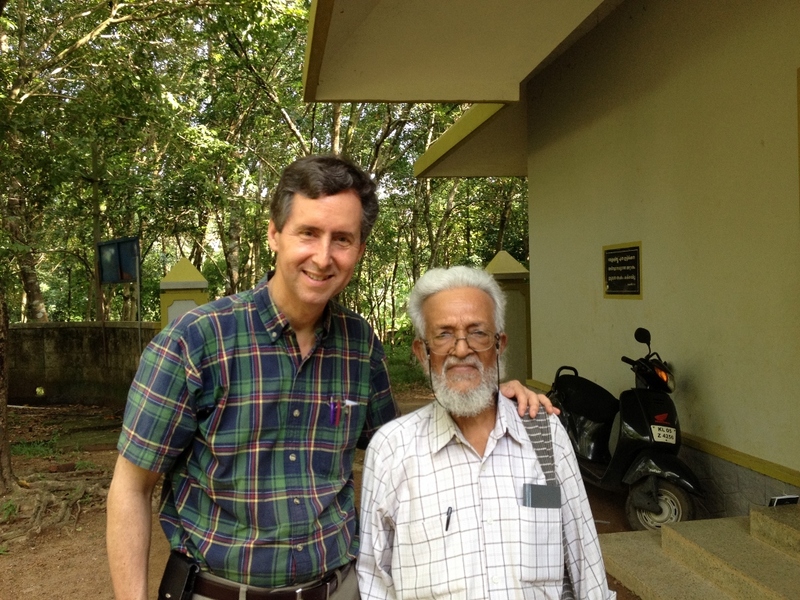 John is there for the conclusion of a training module at their ministry center in Kerala. May 18-21 will be a conference for pastors and lay leaders of St. Thomas Evangelical Church of India. The speakers will be John Woodward, Alex Mathew, and John Zachariah. The GCI web site gives the details: GraceCounselor.org. Intercession for these events is appreciated.